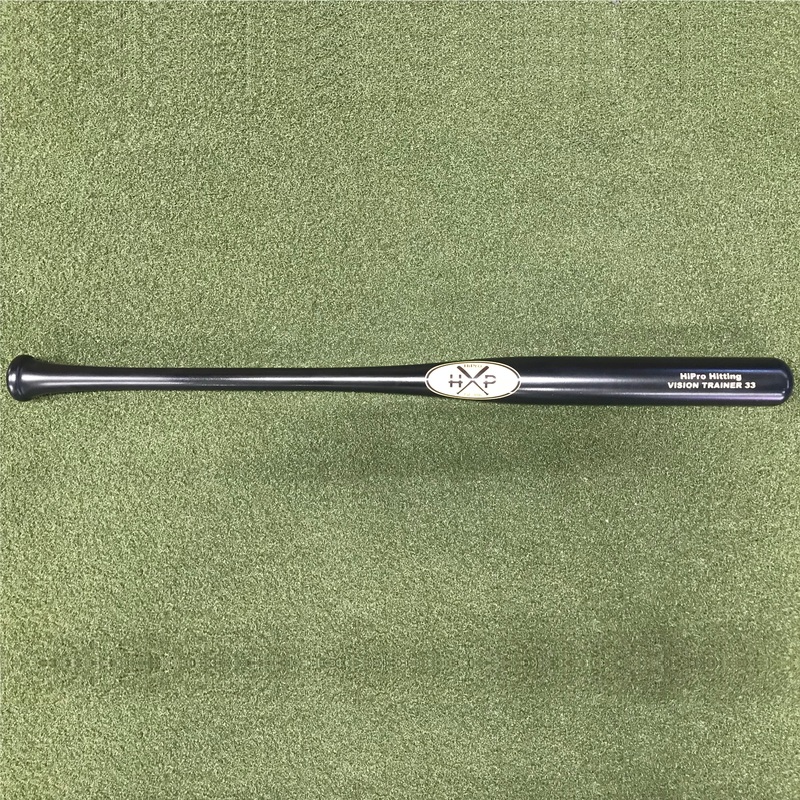 Our maple vision training bat features a barrel that is 2.25″ that trains eye hand coordination and improves barrel accuracy. 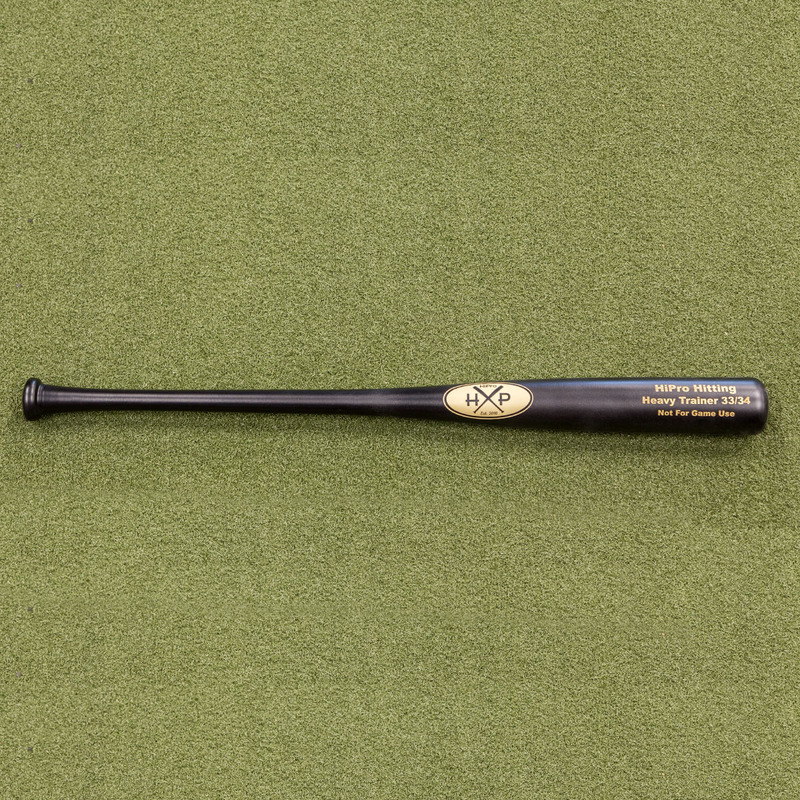 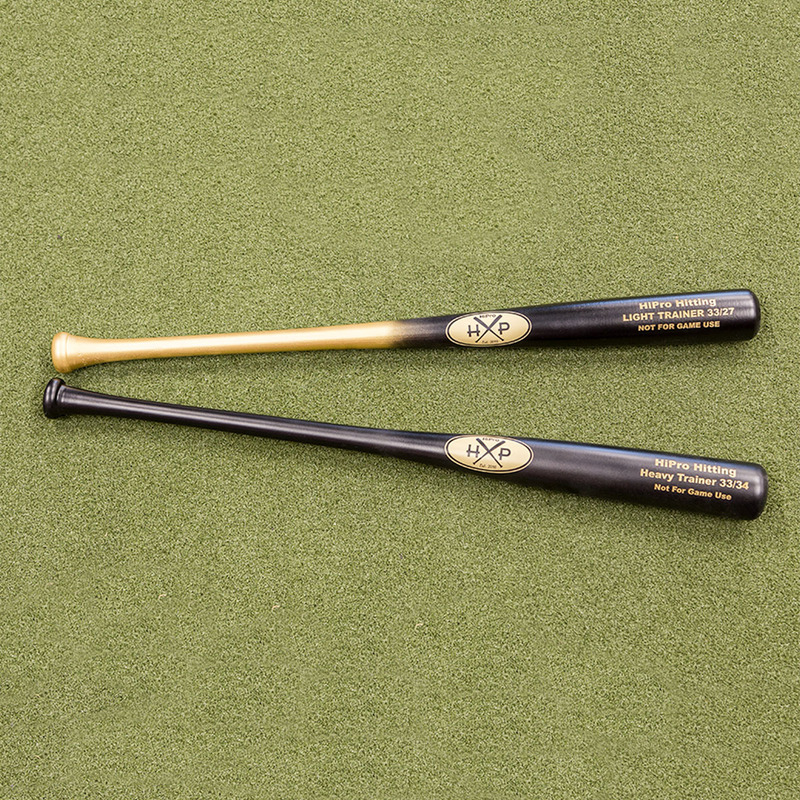 Standard wood or BBCOR bats have 2.5″- 2.75″ barrels. 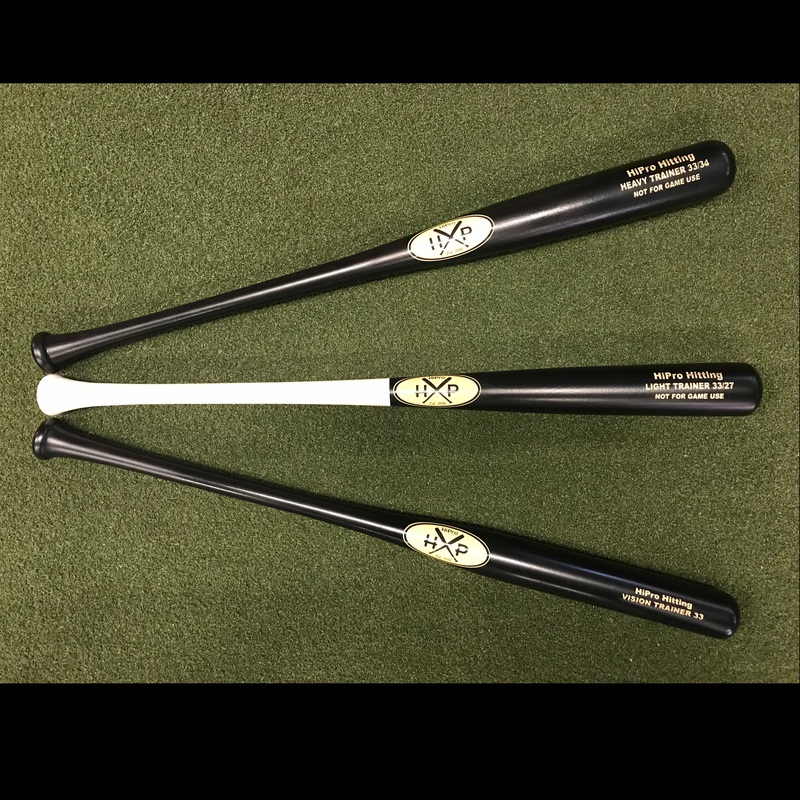 You can hit real baseballs or up the difficultly with 7.5″ diameter baseballs, tennis balls, racquet balls or golf whiffle balls. 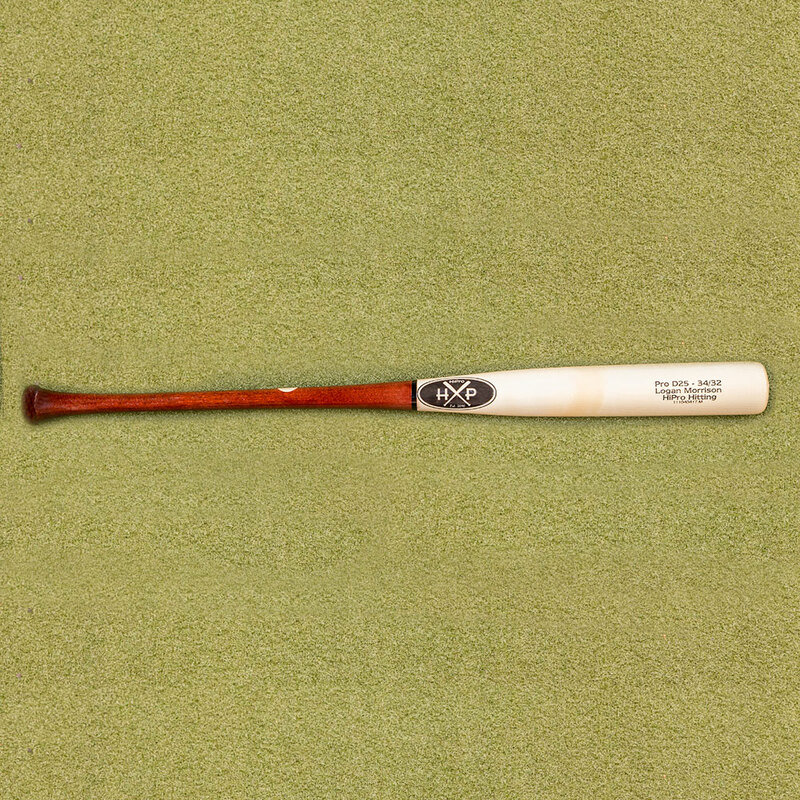 Use a normal game swing or any of the drills in The High Performance Hitter book.